That awful looking, horrible smelling mold that grows on the food in the refrigerator gets thrown in the trash as soon as it is discovered. But what about the kind you don’t see? Mold can grow behind baseboards and under flooring, making it difficult to tell that it is causing health problems. Symptoms of mold-related health issues can vary from person to person, and typically begin to appear immediately following exposure. 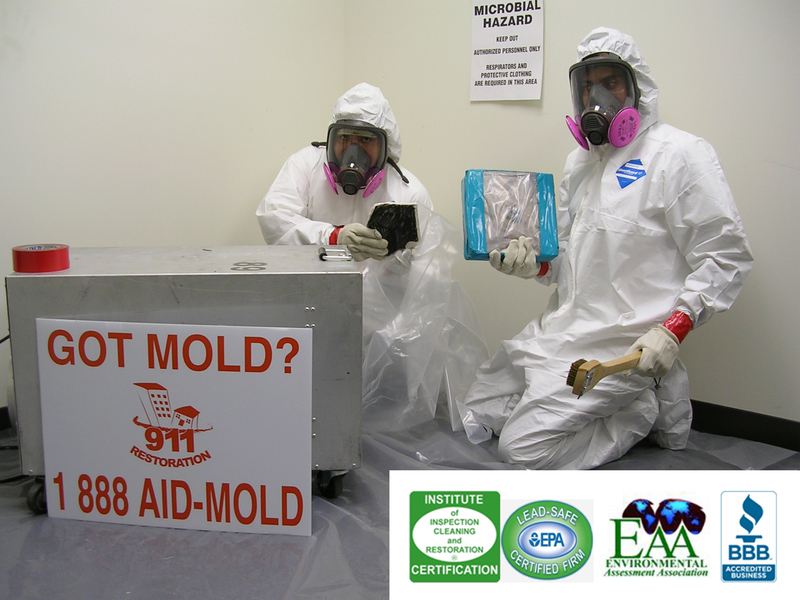 It is important to contact a mold inspection service to find out how bad the damage is. Small areas of mold may be cleaned by the homeowner, provided proper safety precautions are taken. If the mold problem covers more than ten square feet, or if the homeowner is unsure about how to properly clean the area, it will prove beneficial to call an expert. Mold remediation will also be helpful depending on the cause and location of the affected area. Sewage and HVAC issues are best left handled by professionals. Simply cleaning up the mold without properly solving the root problem will only lead to more mold growth in the future. Ensuring that the company that performs the work is invested in fixing the cause will save money in the long run. A good mold removal service checks behind walls and under floor board for hidden mold. Shop around before settling on a company. Water Damage Cleveland: Rooftop Gardens, Roman Gods, Rain and You!